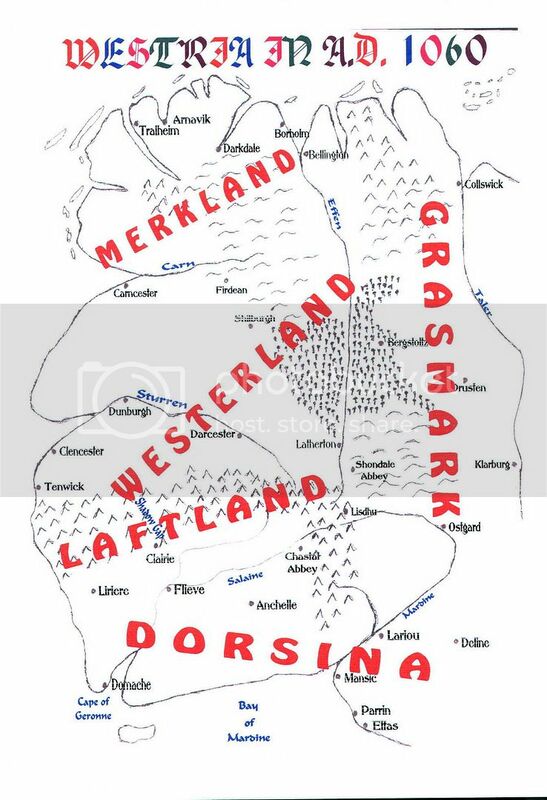 A map of the West in the Traveller's youth. 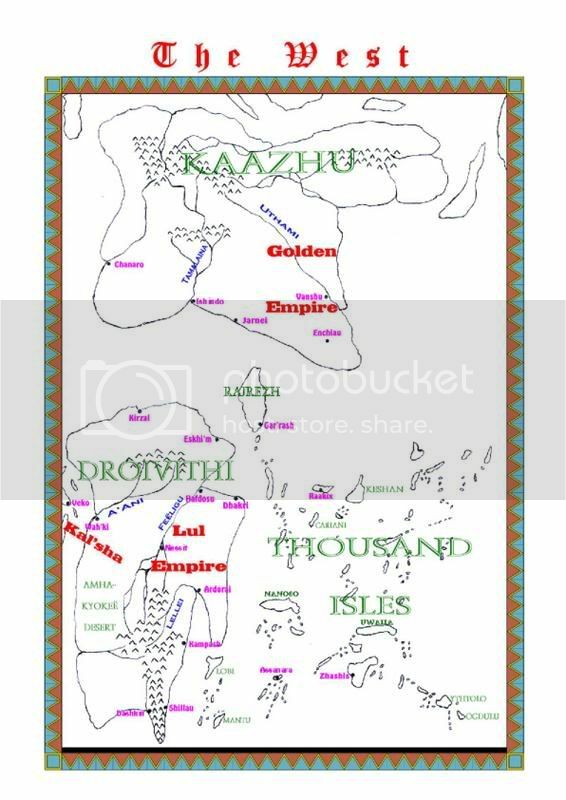 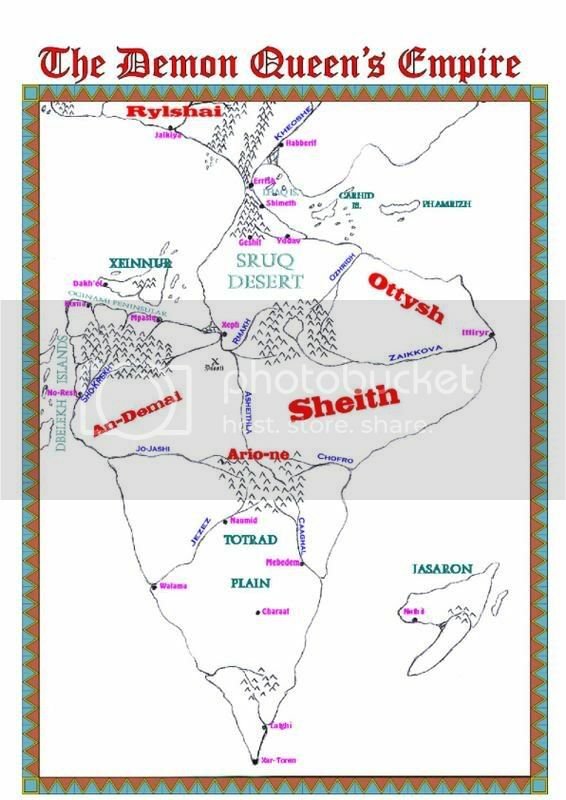 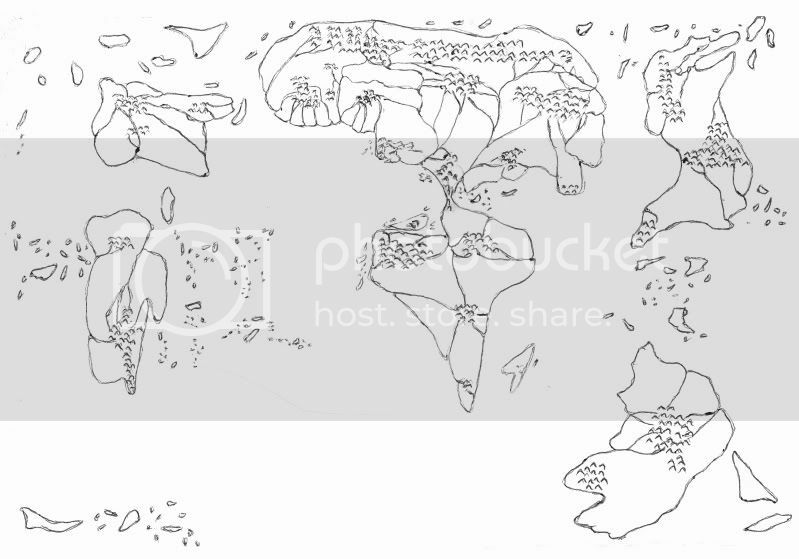 A map of the Demon Queen's empire. 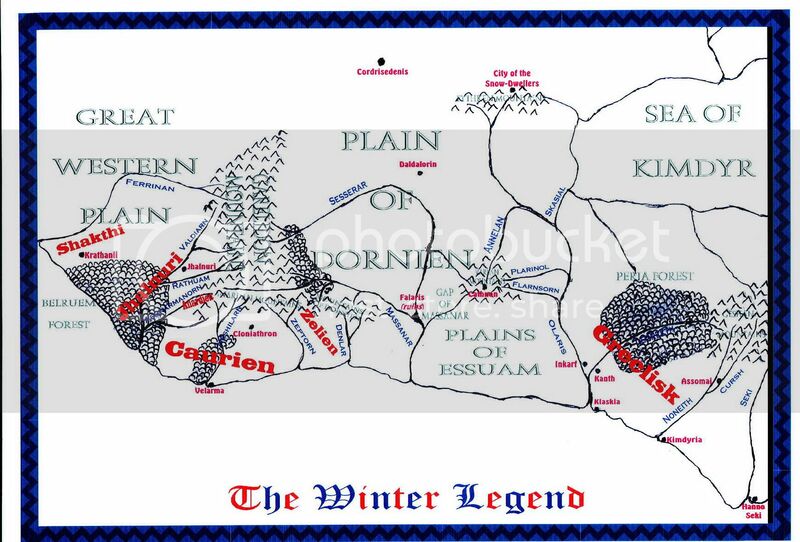 A map of the Winter Legend.